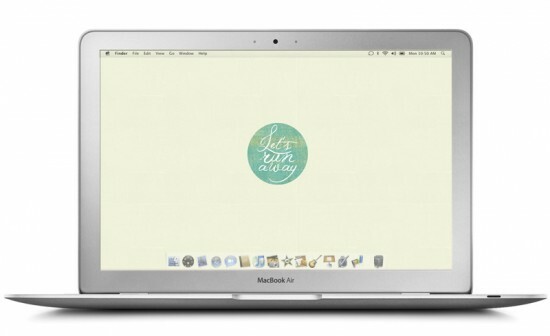 i know i had a week where i wanted to just run away for a few days, so i thought this was a pretty perfect design. are you going on any summer ending run away sessions anytime soon? tell me about them! 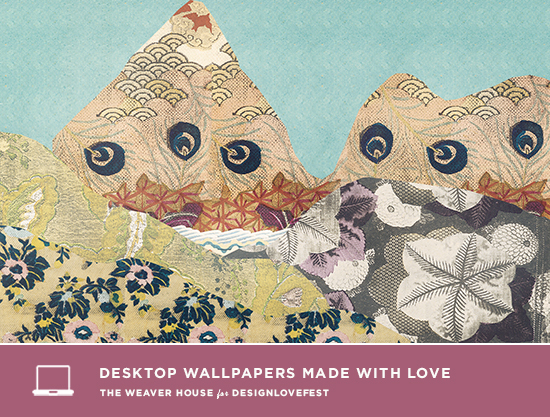 and here’s two new desktop downloads for ya! as always, you can download all of the designs from the past here! I just spent my first summer in NYC interning at a fashion company and finished yesterday. Now, it’s off to CA for a few weeks and then back to Savannah, GA for another wonderful year of art school! I love your tech posts — great work, Weaver House! I’m going back to my home state to celebrate my Great Grandmother’s 100th birthday…It’s not mai tais on the beach, but it’ll be a nice getaway for my spirit! I love these! I literally change my wallpaper every time you post a new one!! yes! 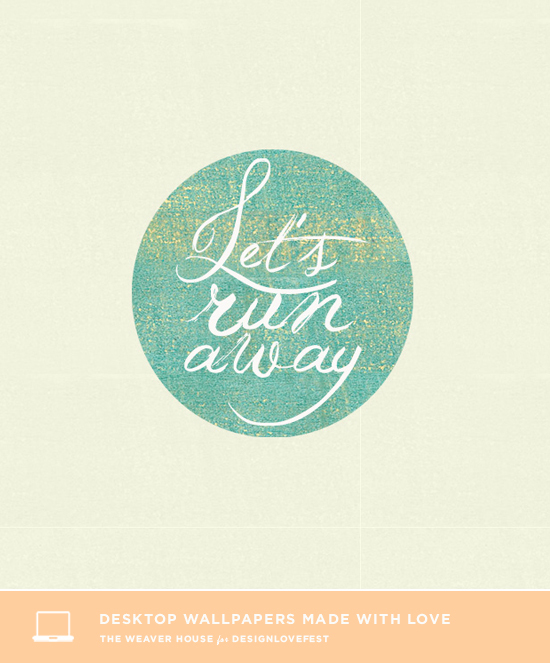 let’s DO run away! i love it!